This evening was spent down the valley at a restaurant with these dear ones, the leadership team of Josiah Venture. 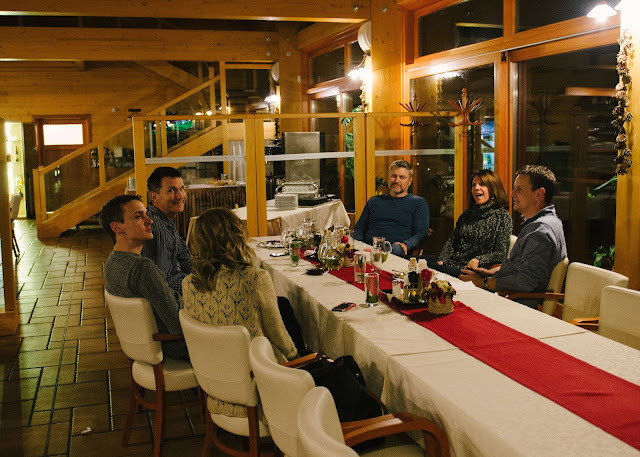 These four men, and their wives, love and live the vision of JV: to see a movement of God among the youth of Central and Eastern Europe, that finds its home in the local church and transforms society. 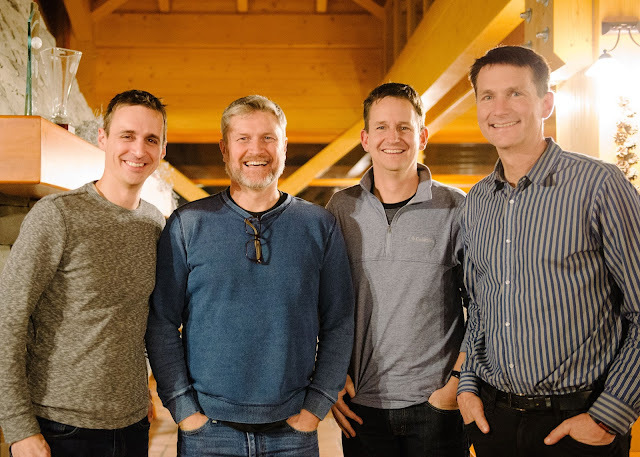 The men are in the midst of one of their 'three time a year' Executive Team retreats, where they pray, strategize, cast vision and dream of how to better reach the young generation for Christ in this part of the world. I have the utmost of admiration, respect and love for these four who selflessly and tirelessly serve our JV family and the ministry in 14 countries, giving of their gifts and talents for the sake of God's Kingdom. They carry a heavy load, but do so with joy and out of love for and devotion to the Lord. Pray for them today, that God would strengthen, encourage and bless them for the task He's called them to!